Ask a Vet: Why is My Dog Licking Ears? By Billings Animal Family|2019-01-14T06:29:31+00:00May 1st, 2015|Training & Behavior|Comments Off on Ask a Vet: Why is My Dog Licking Ears? Crate Training Cats: It Can Be Done! 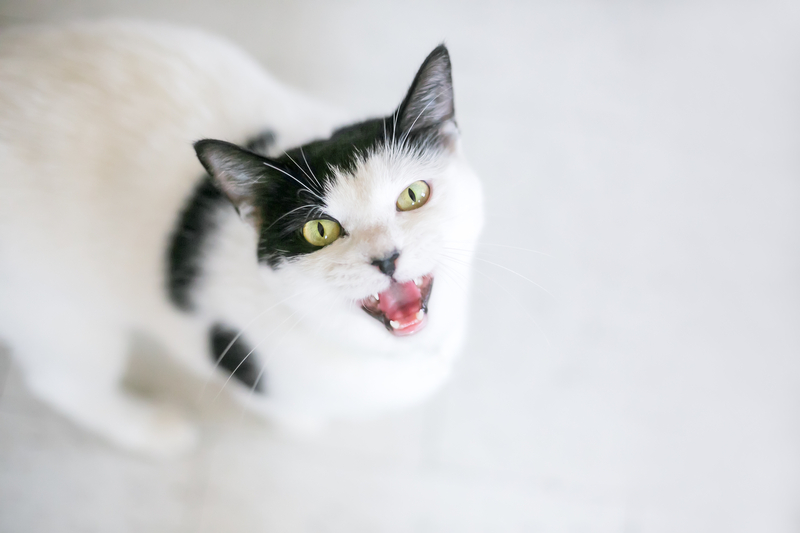 By Billings Animal Family|2019-01-14T06:30:44+00:00February 27th, 2015|The Cat's Meow, Training & Behavior|Comments Off on Crate Training Cats: It Can Be Done!